I started The Life of JWo a little over two years ago (wow, really?) and all I’ve ever wanted is to make people smile, laugh and drool as they read about the events happening in my life. I’ve never asked for anything in return… until now. Now I need a favor, and it’ll be the only time I ask for one. Well, that’s not true, I’m pretty sure I’ll ask again next year around this time, too. So let’s just say it’ll be the only time I ask for one this year. As I’m sure you all know by now, I’m once again taking part in Movember, and I’m taking a much different approach from my feeble attempt in 2012. 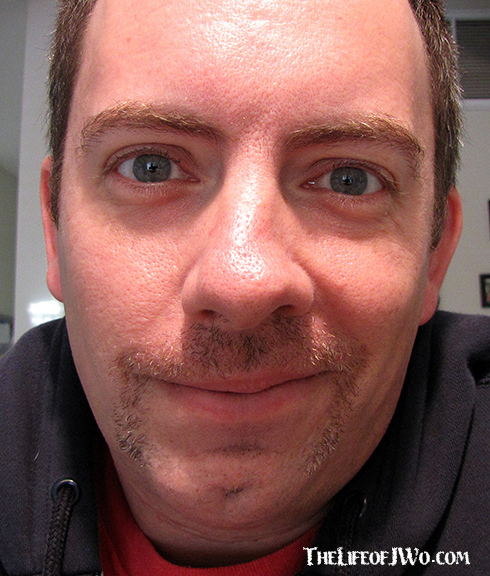 Not only did I shave off my goatee this year, but I’m also hustling for donations for my Bloggers for Movember team. Last year our team raised over $2,000, all of which went to help raise awareness for men’s health issues, and we are hoping to surpass that amount in 2013. So, all I’m asking from you is to simply reward my efforts by donating to my Movember page. 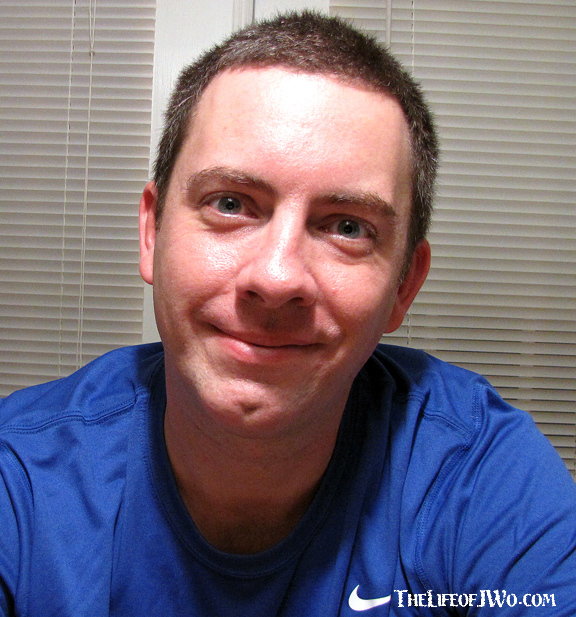 My goal is to raise the most money on my team, Bloggers for Movember. Not only does any amount I raise count toward the BFM goal, it also is tax-deductible and it only takes a few seconds (you’ll get a receipt and everything). Guess what it takes to rock this? What will take the longest is going to your purse or wallet and getting your credit card out. It’s OK, go ahead and get it, I’ll wait. Seriously, this won’t take any time. In fact, it only took me about 38 seconds to enter all of my information. Come on, I dare you to try it!! Simply click on my face below, then select “Donate To Me,” and enter your information. It’s THAT easy… unlike growing a Mo. Any donation, no matter how big or little the amount, will be greatly appreciated. You even have the option of remaining private/anonymous if you don’t want people to see who contributed. Having said that, I’d love know who donated to me so I can personally thank you. You can email me directly at jason.wommack@yahoo.com if you want to remain anonymous on the site. There will even be giveaways offered by Becca, over at 25toFly.com, and Jen, from Sips of Jen and Tonic, for people who donate and join our the Bloggers for Movember team. So… what are you waiting for? Help a Mo out!! Click just below my baby-smooth face. Enter your amount, follow the rest of the directions and that’s it. Gallery | This entry was posted in 2013, Daily Life and tagged daily life, humor, life, mens health, Moustache, Movember, Movember 2013, Mustache, Postaweek2013. Bookmark the permalink. Don’t forget the happy testicles as well Jen. Jason, you’re a hero. Pingback: Yoh! WTF? Movember? – Vishesh Singh’s Blog | Yoh! WTF?